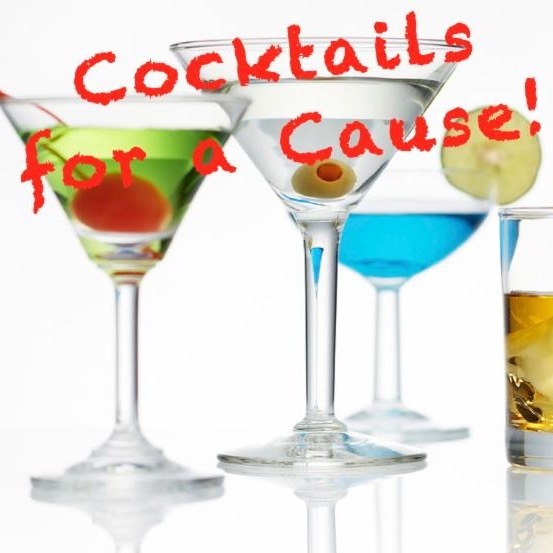 Join us for our fall Cocktails for a Cause at Blue Box Bar at the Pearl! This fun event is a great place to come mix and mingle with fellow volunteers and SAYL staff. A percentage of all drink sales between 5-8 p.m. will go towards the SAYL Reading Buddy Program. Hourly raffle prizes include gift cards, wine, and more! Light snacks provided while they last. Stop by after work and bring a friend! 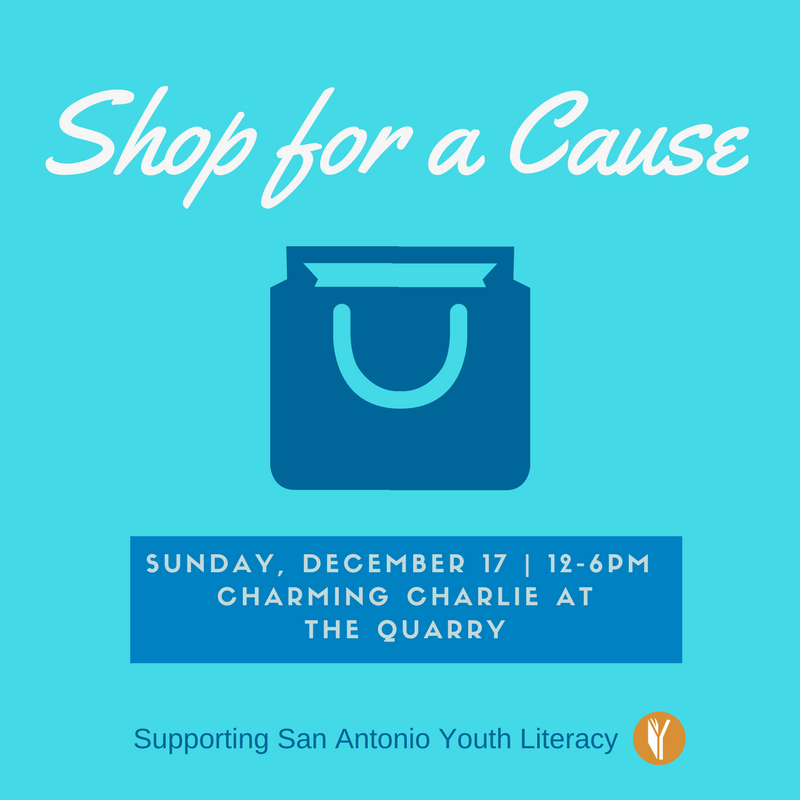 Come out and continue your holiday shopping and shop for a good cause at the same time! Up to 20% of all sales will benefit SAYL’s Reading Buddy Program! Make sure to show this flyer at the store prior to your purchase! As these banners suggest, the books in this series are designed for an adult to read with a child who is developing as a reader. The pages alternate between an adult page which typically has more text, smaller font, and more complex vocabulary; and a child page which has less text and simpler vocabulary. Read the full tip here! 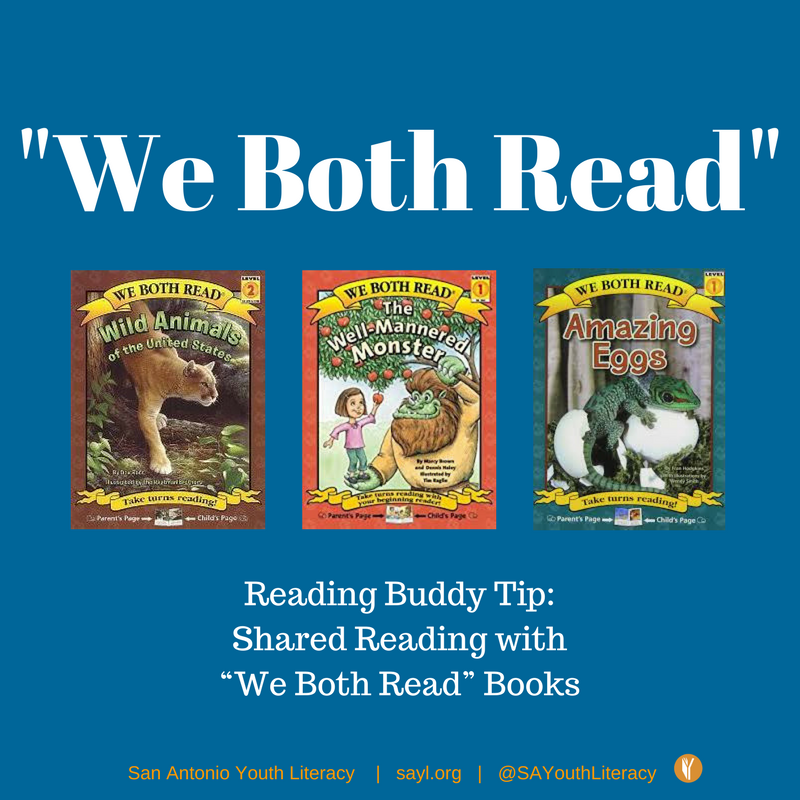 Check out all our Reading Buddy Tips via our Reading Buddy Insider! 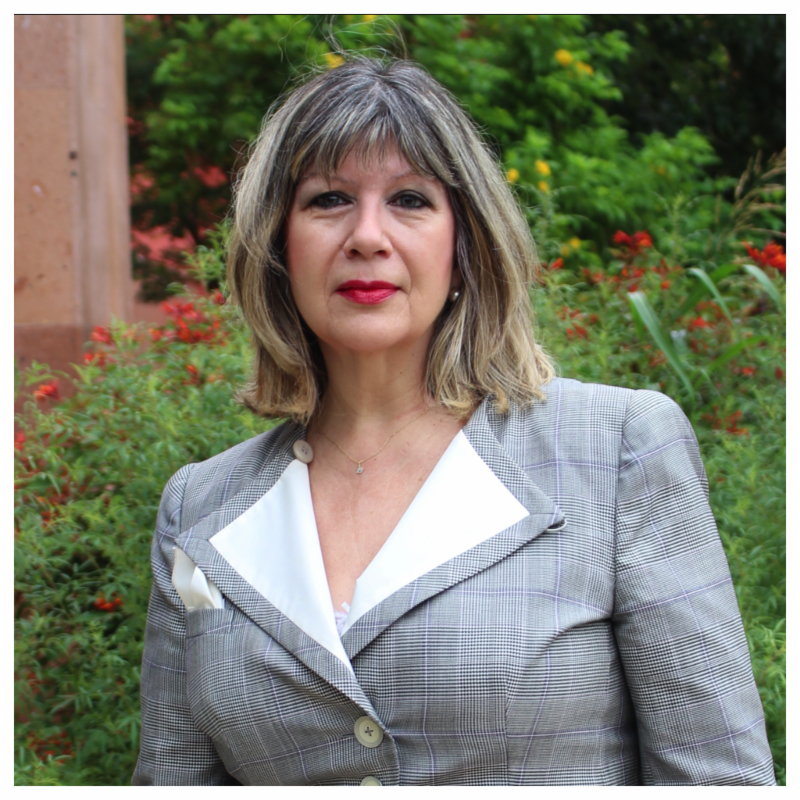 This month we would like to highlight our Volunteer of Year, Maria Bush. 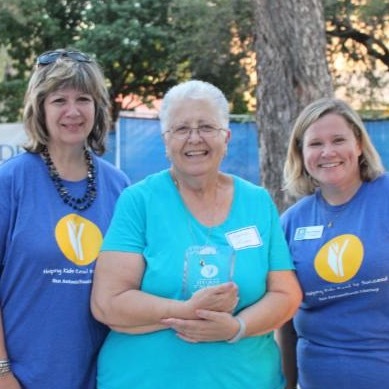 Maria was awarded this honor at our Volunteer Appreciation and Ice Cream Social on October 19 at Yanaguana Gardens at Hemisfair. 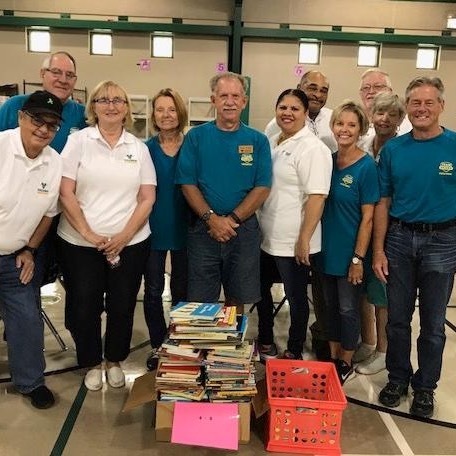 Getting support from those in our community means so much to the SAYL Reading Buddy Program and Carra Myers exemplifies that support through her recent donation of $5,000. 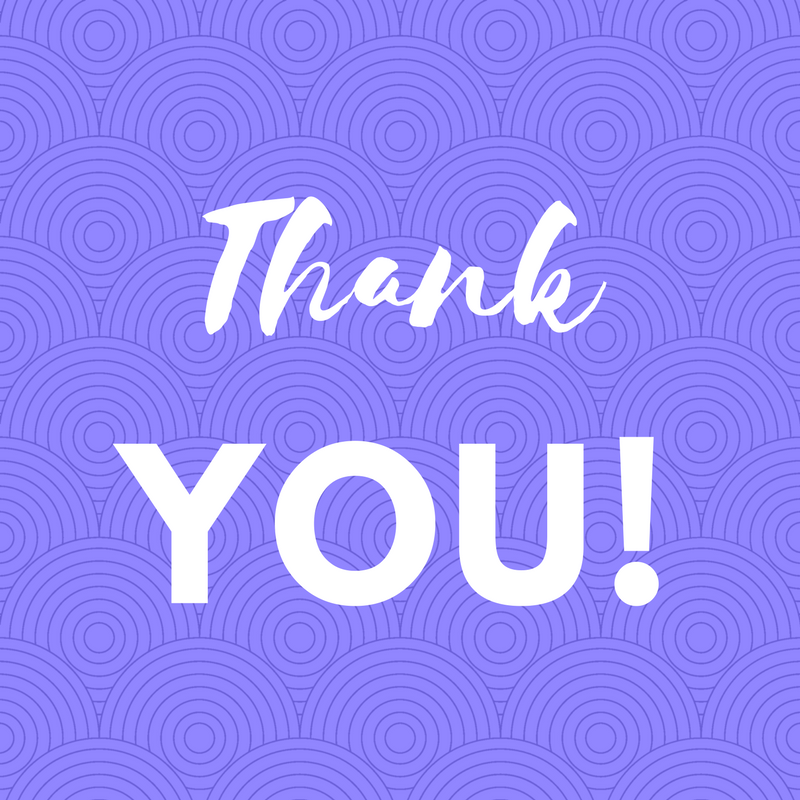 THANK YOU, THANK YOU, THANK YOU Ms. Myers for your continued support. 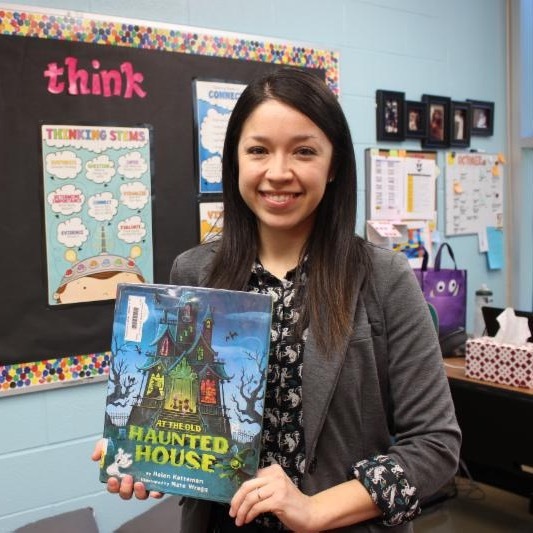 The students in the Reading Buddy Program will benefit greatly from your gift.